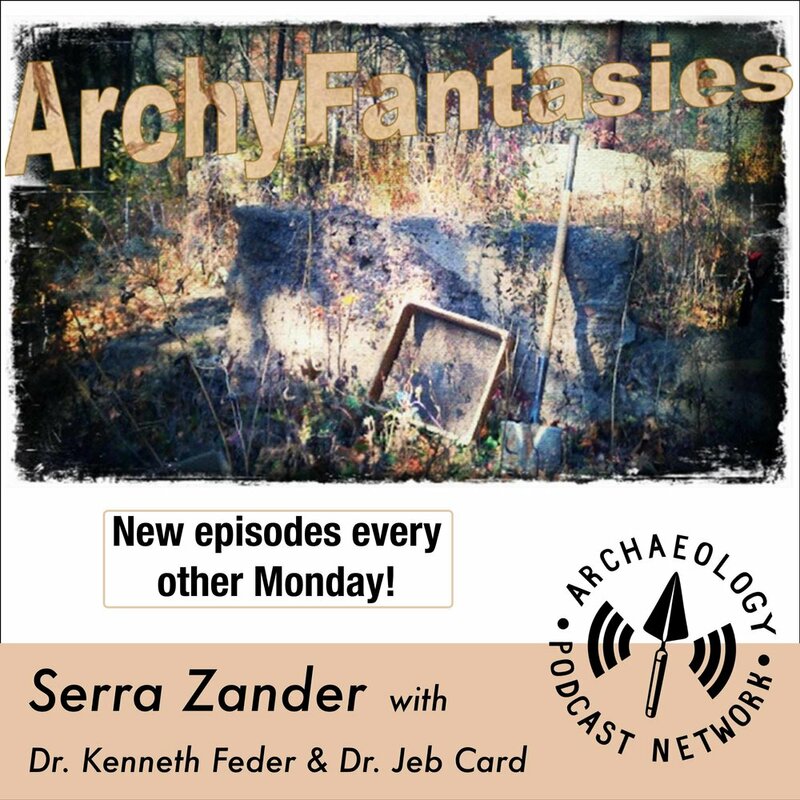 Bringing you archaeology news, debunking pseudoscience and exposing bad archaeology. Welcome to the First episode of 2018! In this episode we talk about the effects of the recent EO on Bears Ears National Monument and other sites of significance. We debate the actual effects and reiterate the importance of these sites. We also talk about The podcast in 2017 and where we'd like to see it go in 2018. Shout out to everyone who's helped us grow this past year and all of our listeners. Here's to another great year on the APN!